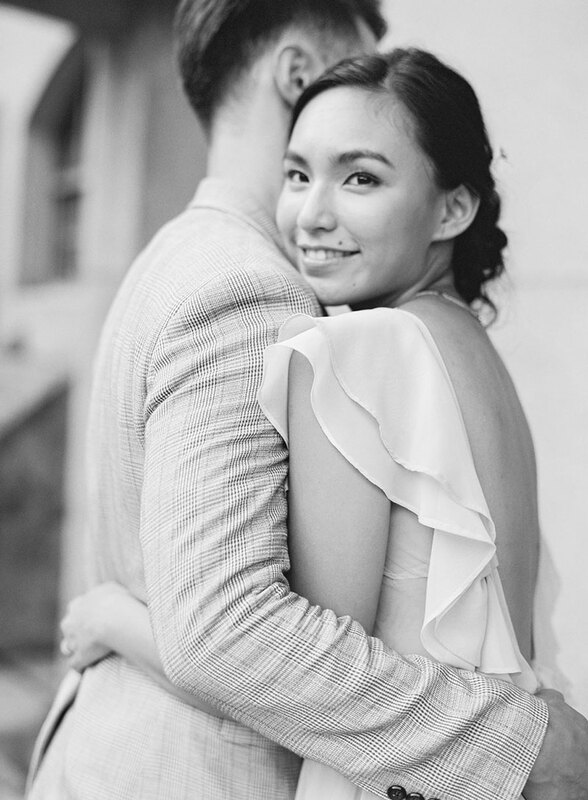 When planning the Élan Vital Workshop , the workshop host and team behind the creative direction of this editorial shoot, Olea & Fig Studio, envisioned a story of childhood sweethearts with shots that captured emotions of familiarity, playfulness, and comfort. 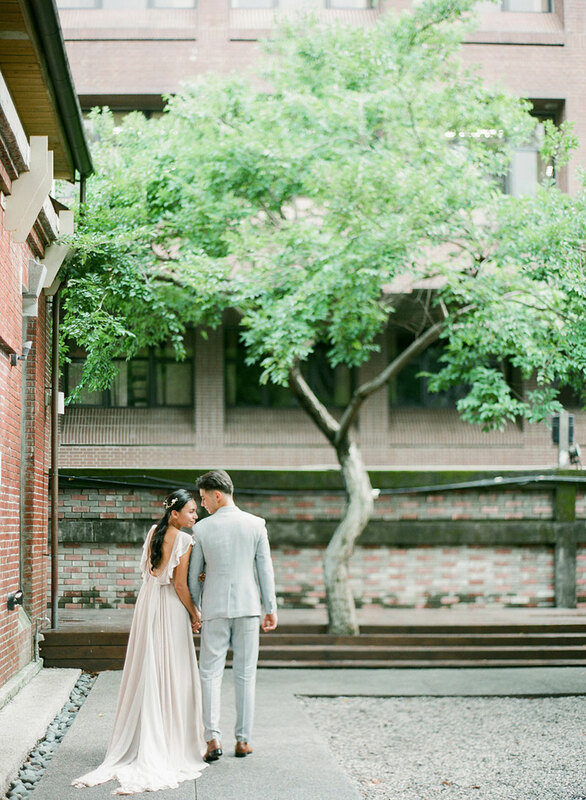 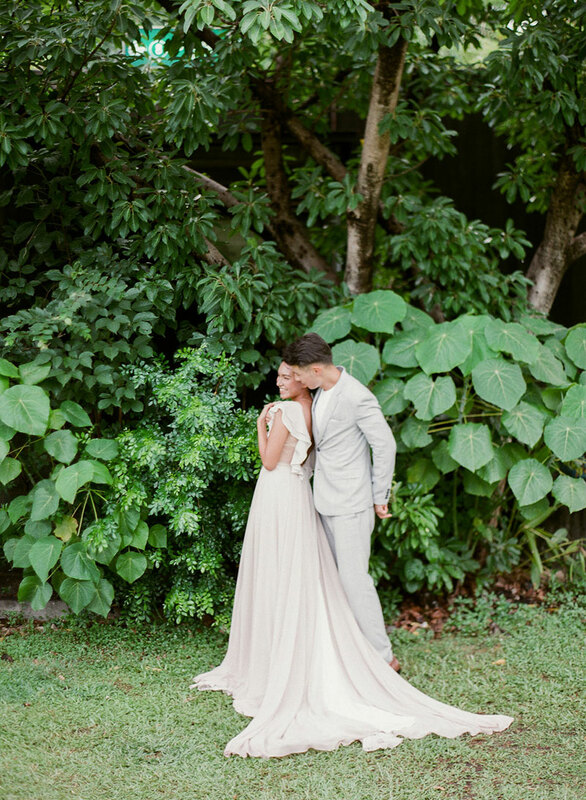 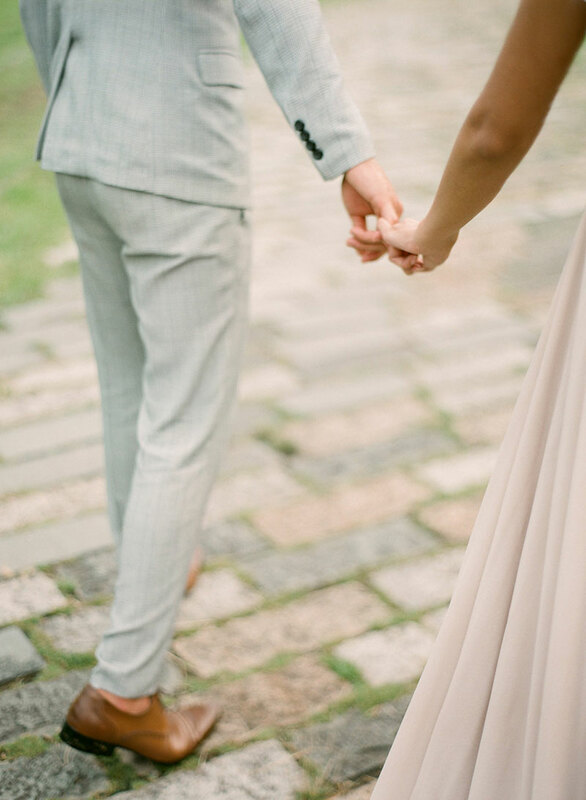 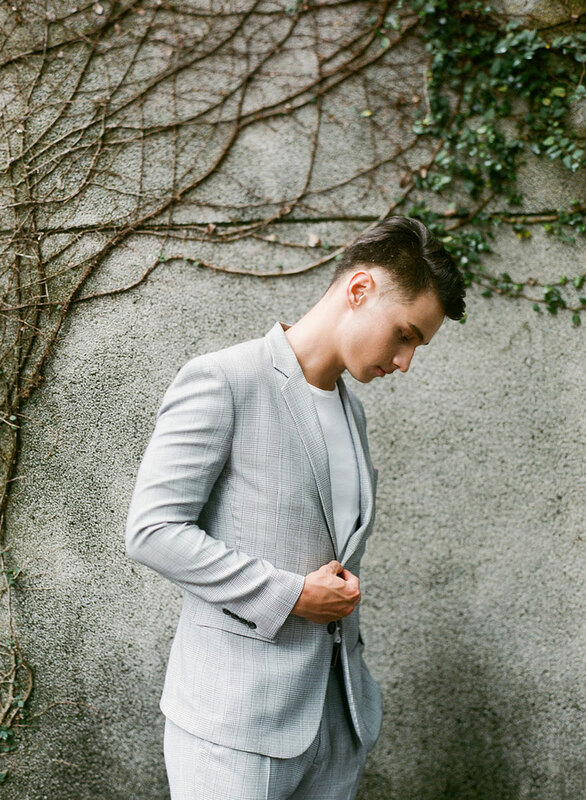 To keep the focus on the interaction of the two lovers, styling was kept soft and simple–a flowy chiffon dress paired with a light suit for an effortless look. 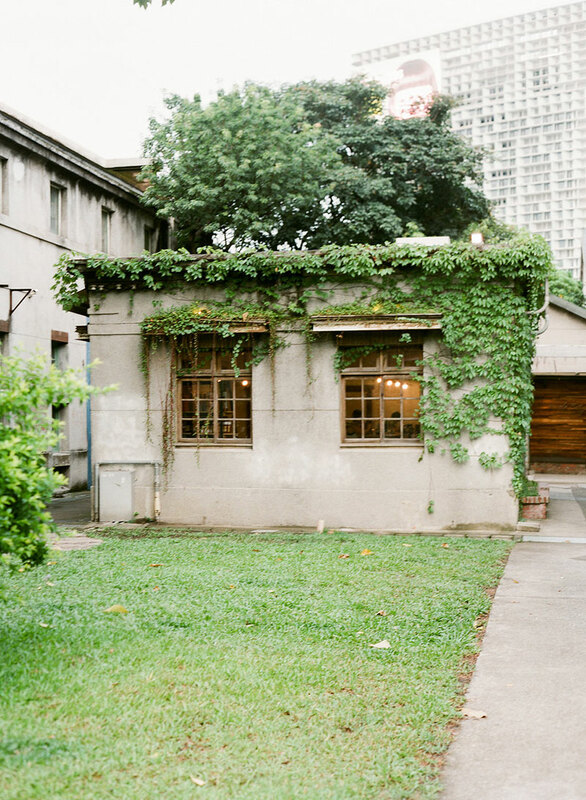 The location of the shoot, Huashan 1914 Creative Park , also fit the story line perfectly. 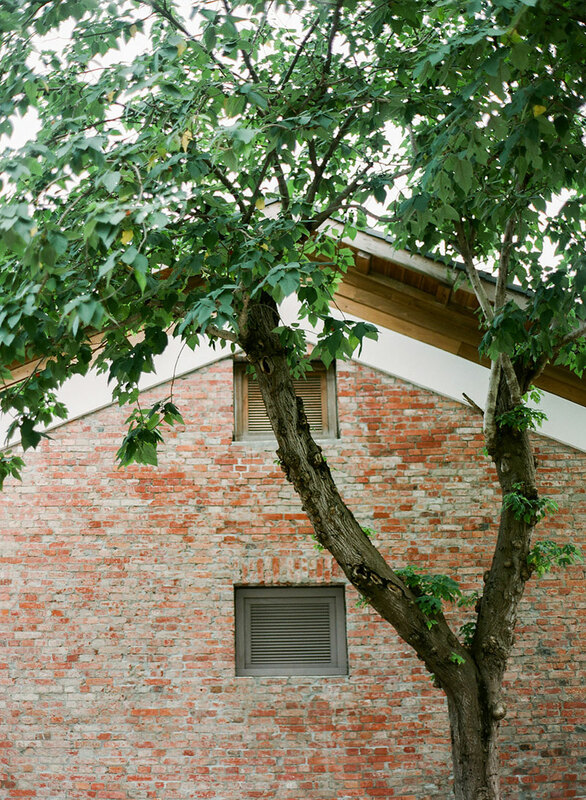 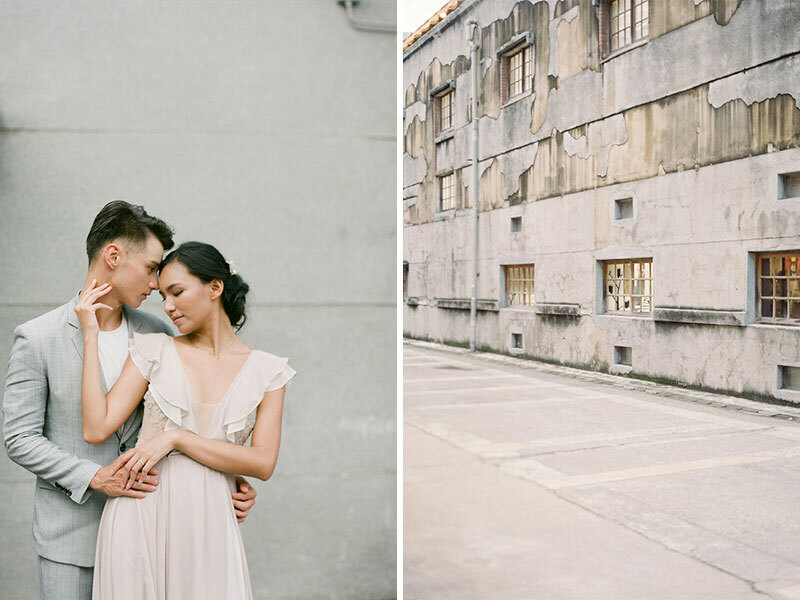 The former winery turned creative park, was unique and full of character, framing the couple in a warm, inviting atmosphere. 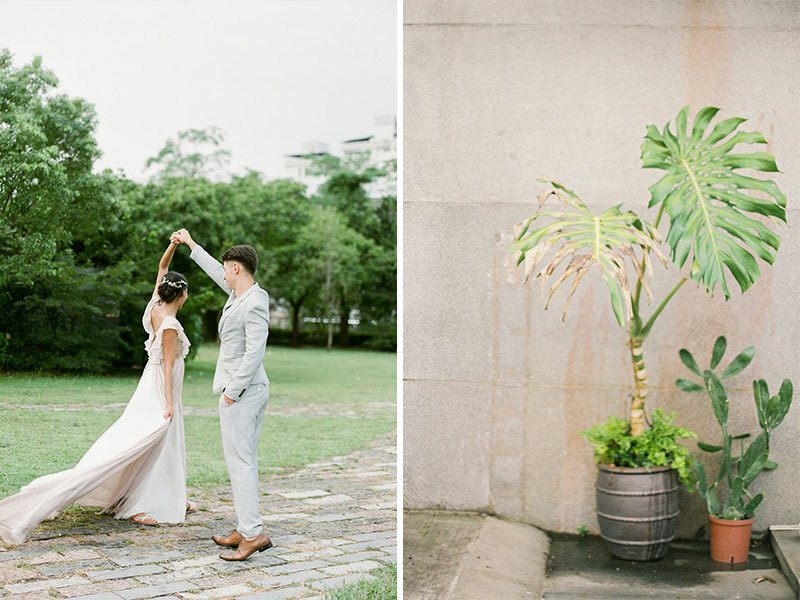 Amelia Soegijono Photography took the lead during the workshop with these adorable shots and we’re thrilled to have them today for our daily dose of inspiration!